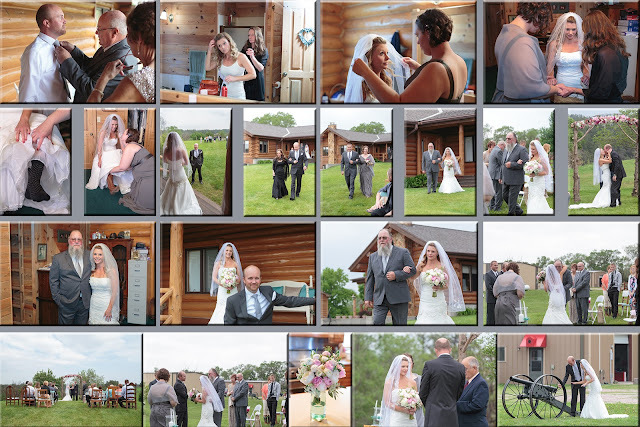 The last couple of weekends I have had the pleasure of spending time with this couple. 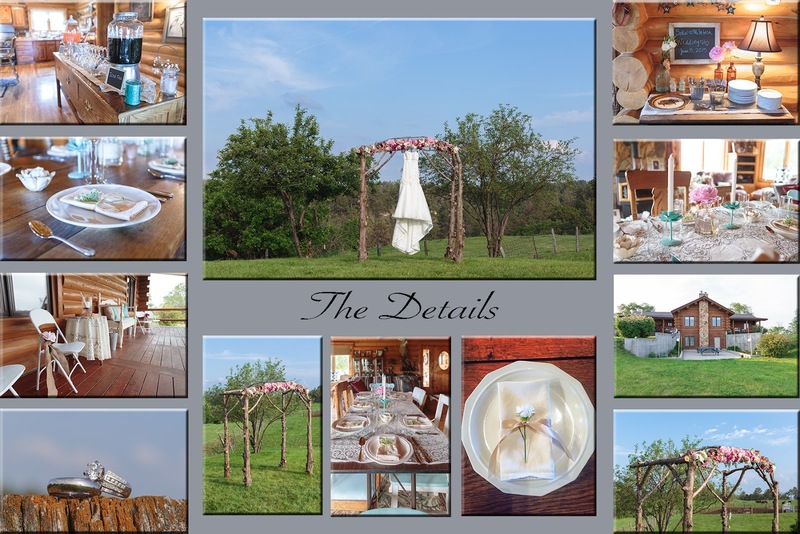 Capturing the moments and details of their special day has been nothing short of a fantastic experience. I normal try to pick a couple photos from the day to display, but since it was over a two weekend timeframe I have more photos that I know what to do with. 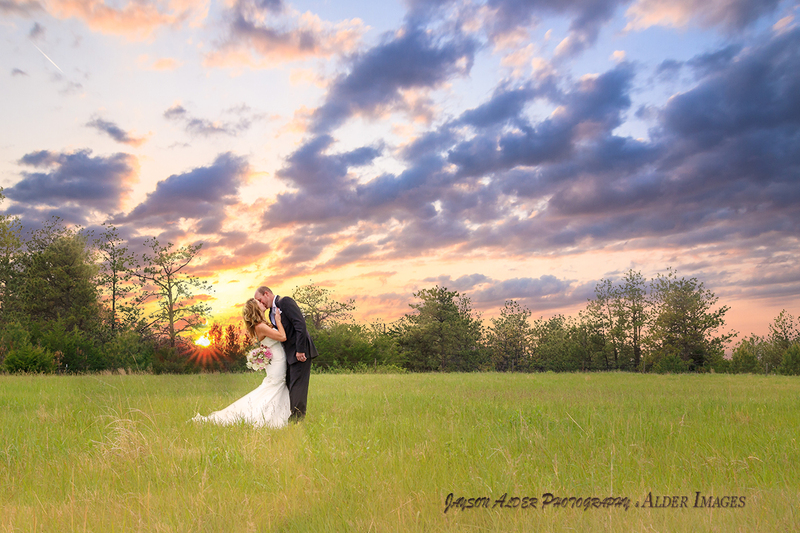 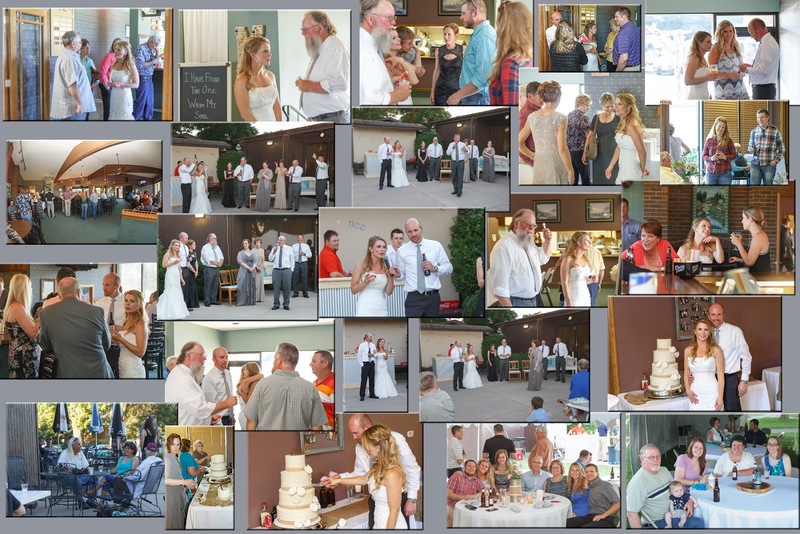 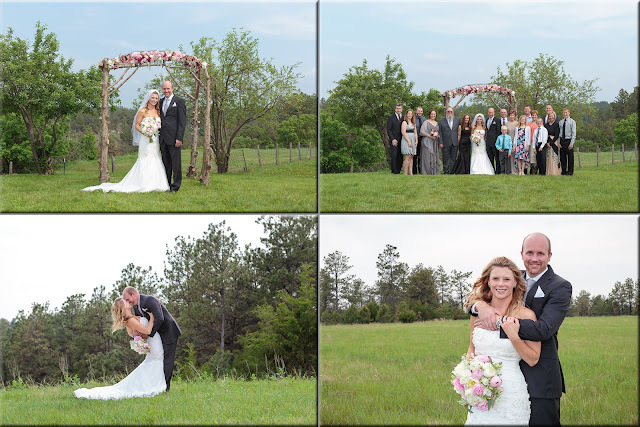 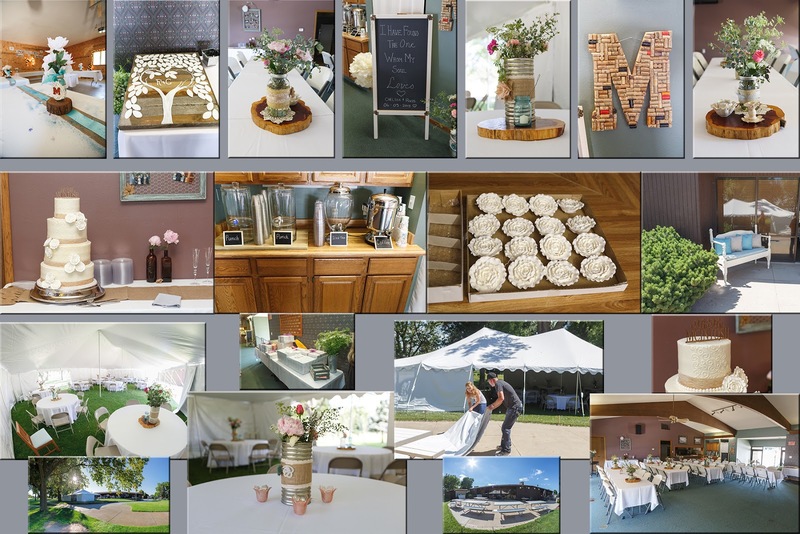 So here are some of my favorites from the wedding and reception! 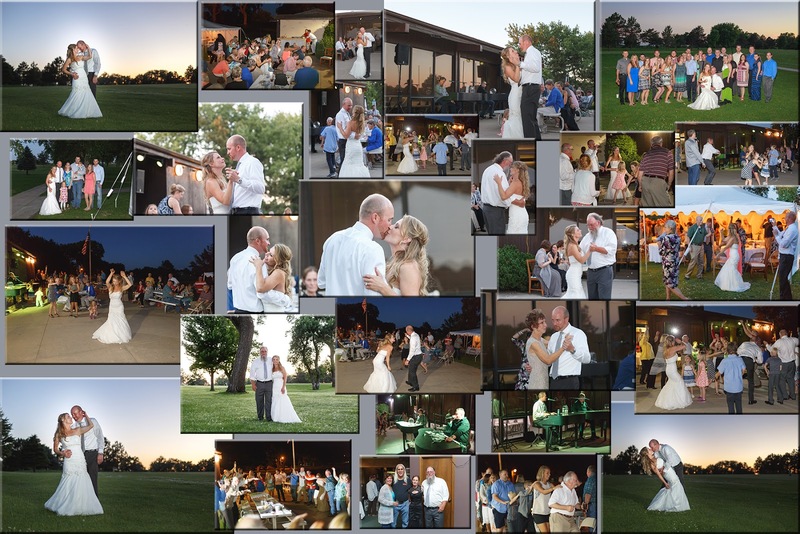 Congratulations again to the Bride and Groom!!! Please select the photo to view in a larger gallery! That way you get to see all of the awesomeness!